What's happening in the LC? 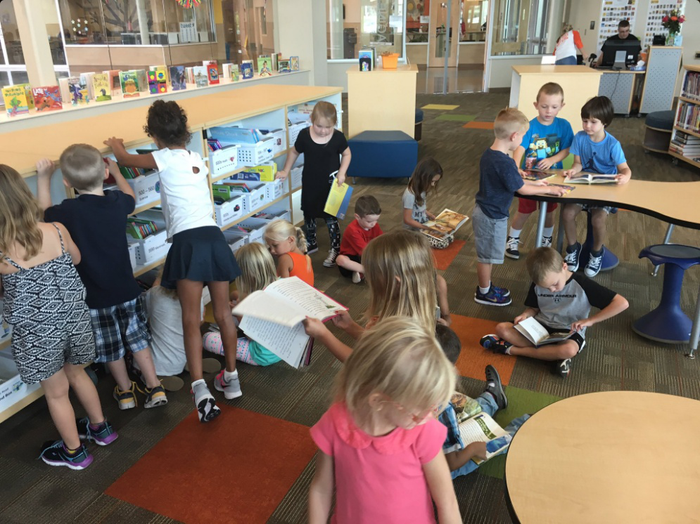 Kindergarten and first grade students are learning about taking care of library books and practicing library stations. This month we are focusing on our SHINE word Synergy and discussing skills needed to work together. 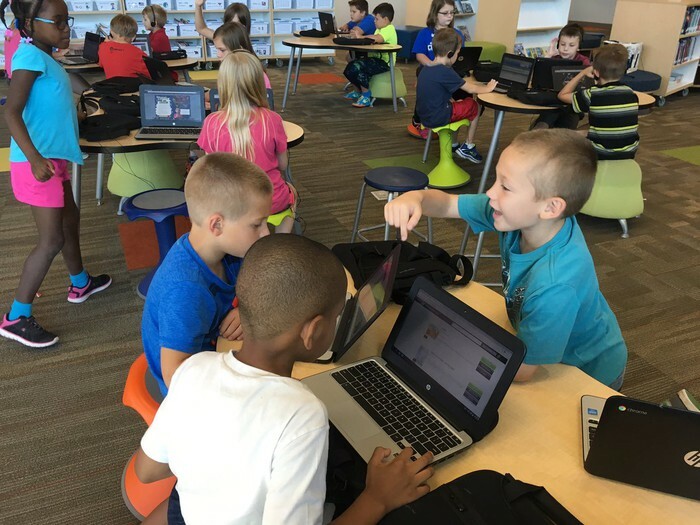 Second and third grade students are reading eBooks and practicing using our online catalog to search for books in our library collection. We are beginning to read the Show Me Nominees later this month. Fourth and fifth grade students are reading Mark Twain Nominees and gearing up to begin book clubs soon. Read below to find out more about YES Squad and TechMaker's club for upper grade students. 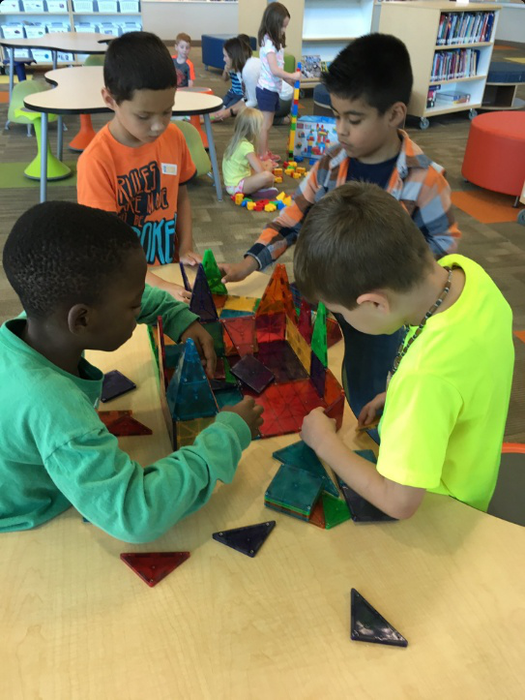 We are continuing the TechMaker's Club that was held last year in the Learning Commons! 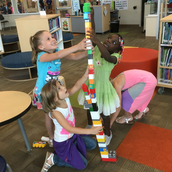 This club is an optional 30 minute makerspace club that happens during Tuesday recesses for 3rd-5th grade students. 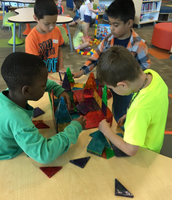 Students will work on a variety of directed activities using Snap Circuits, Osmos, iPad apps, and other types of tech equipment, and will have some weeks of independent exploration with building, Legos, K'Nex, looms, crafts, and other activities. Any 3rd-5th grade student can sign up through the Learning Commons Canvas page or by completing the form HERE! The YES Squad is the Youth Empowered Support group that will be a carefully selected small group of students to support technology within the building. These students will help pick up and deliver repaired devices around the building, answer basic tech questions, and be go-to people for new students or others needing help with technology in our school community. 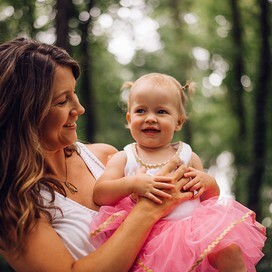 The application for this group is on the LC Canvas page and can also be found HERE. 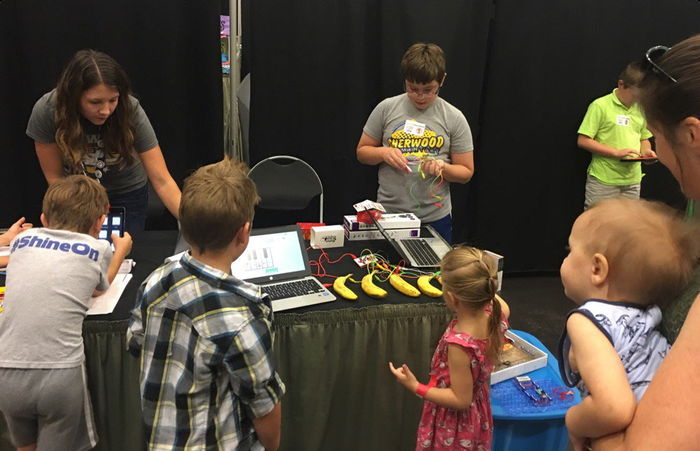 Sherwood students demonstrated makerspace resources during the Maker Faire at the Expo Center. Students are discussing and demonstrating Synergy as our building's SHINE word of the month. Kindergarteners were so excited for their first book check out! 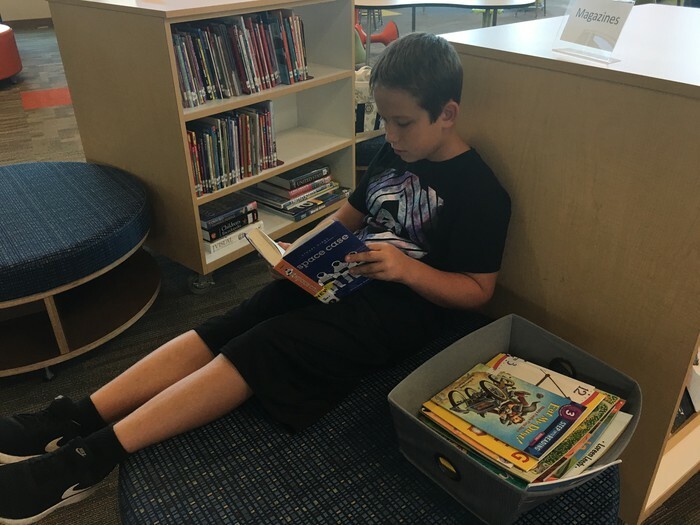 Fourth and fifth grade students are encouraged throughout the school year to read the Mark Twain Nominees, chosen as excellent books for upper grades by librarians across the state of Missouri. The Learning Commons is hosting a book club to read the book Space Case together and discuss during lunch! Students may submit their names for this book club HERE or through the link on our Canvas page. I have a limited number of copies available, so a drawing will be held within the coming week to select the students selected for our first book club. 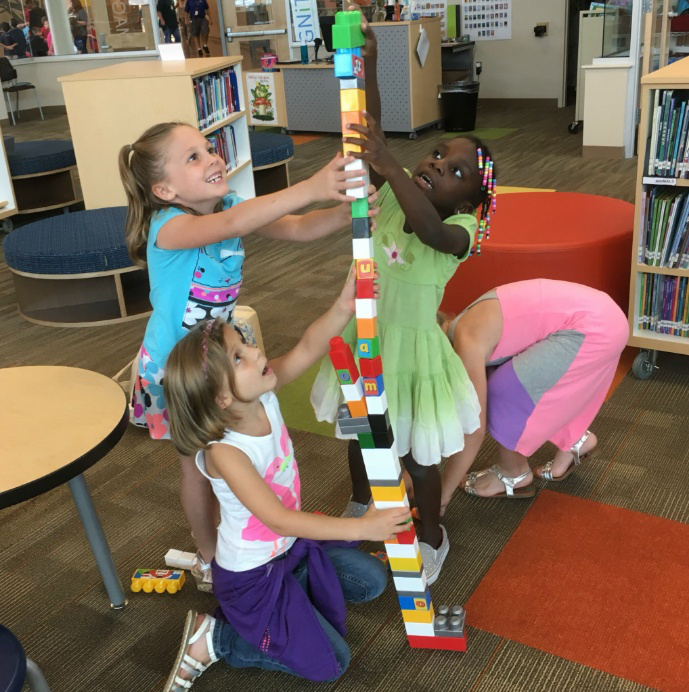 When is my child's library book checkout day? 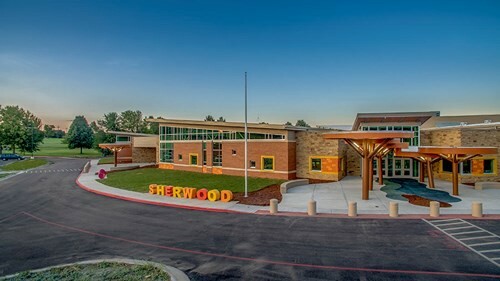 Sherwood's Learning Commons has a new website that can be found HERE. You can also follow us on Facebook and Twitter!